We have all heard the stories about the one that got away. 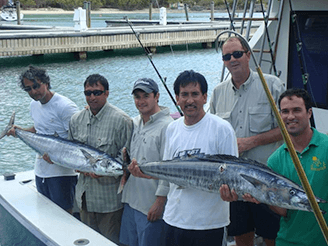 The chances are good that you won’t want a sad ending like that one, so it’s wise to learn how to landing your catch easier so that you bring more fish on board the boat. A useful technique for landing your catch easier is to insert your thumb or finger into the fish’s mouth. While it’s physically uncomfortable, it’s great for the catch-and-release angler. BUT do not lip a fish if you are not sure if it has sharp teeth or not as it’s not worth mangling your hand! For a bigger fish, netting is a popular technique. Simply put the net into the water and encourage the fish into it. If the fish doesn’t go into the net at first, re-aim it and repeat. If you plan to take the fish home, remove it from the water as fast as possible. BUT keep the fish in the water if you want to release it. If you want to make landing your catch easier, you might try gaffing. 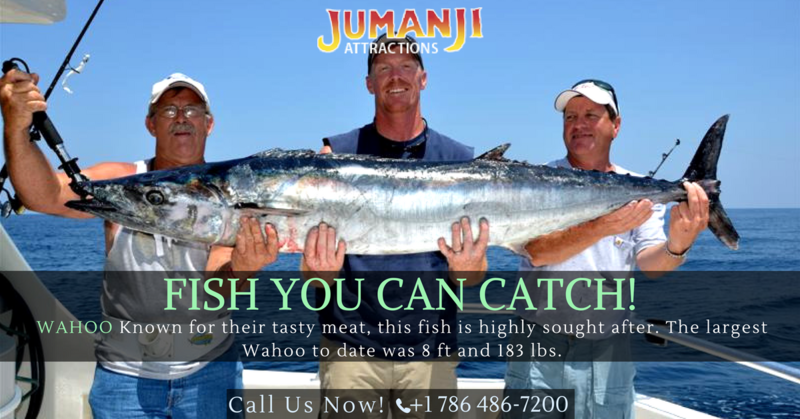 It is great for hard-to-land fish, such as sharks and tunas. You can weigh a fish of a few hundred pounds with a fixed gaff (a pole with a big hook at its end). For fish that put up even more of a fight, flying gaffs are great. 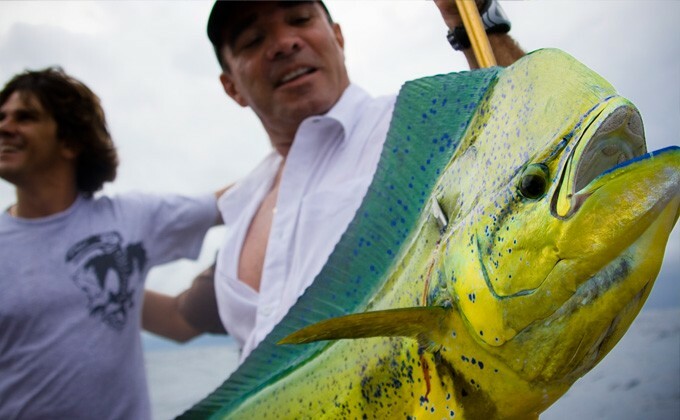 BUT catch and release is not an option with gaffing; you’ll only want to use this technique if you plan on taking the fish home. Landing your fish easier may be as simple as learning how to swing it aboard your boat properly. Just reel the fish close to you, lean down to grab the fishing line and then grab your fish and swing it into your boat quickly. BUT only do so with small fish. A big advantage here is that you do not need any special equipment.